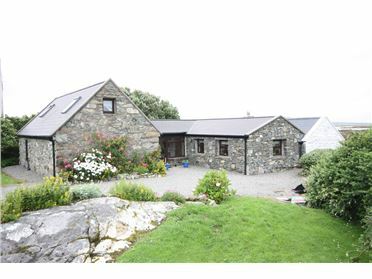 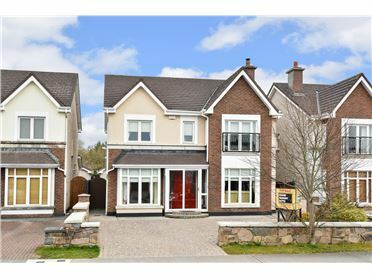 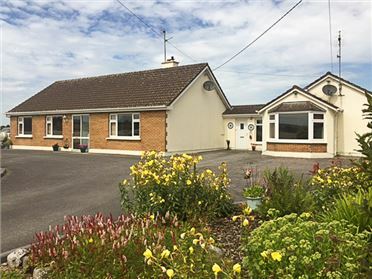 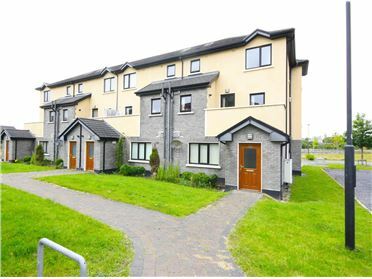 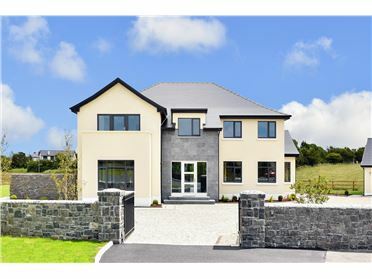 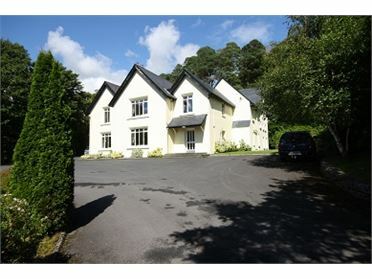 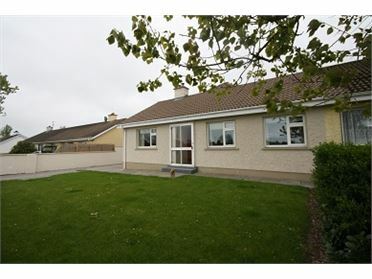 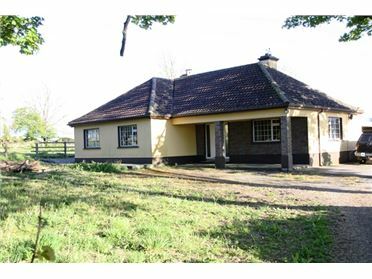 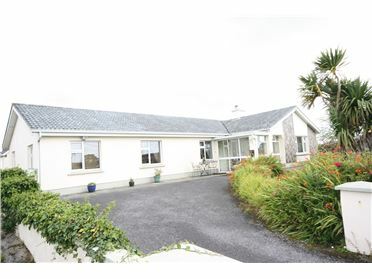 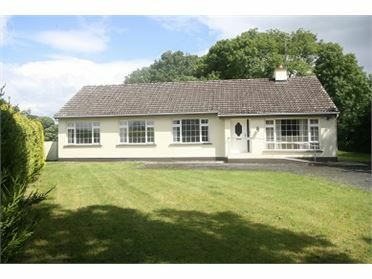 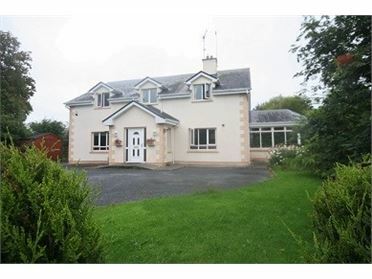 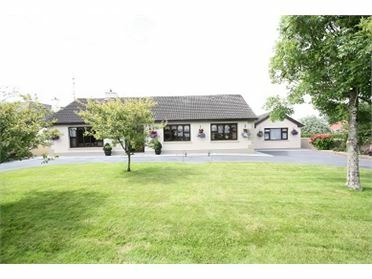 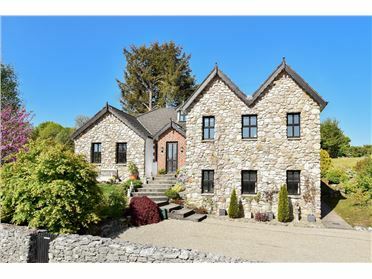 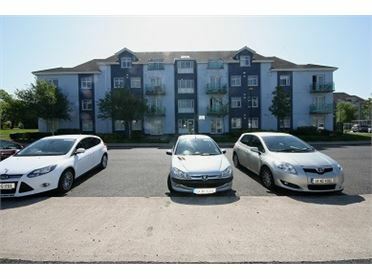 0.8 acre site close to Turloughmore village and its amenities and only 20km from Galway city. 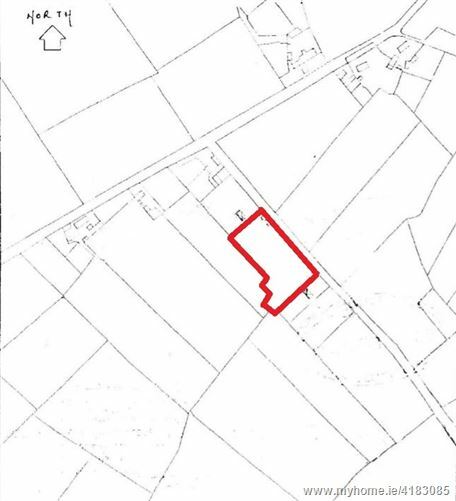 Site is being sold subject to Planning Permission. 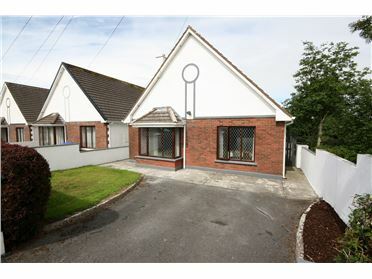 Further information, please contact the selling agent.